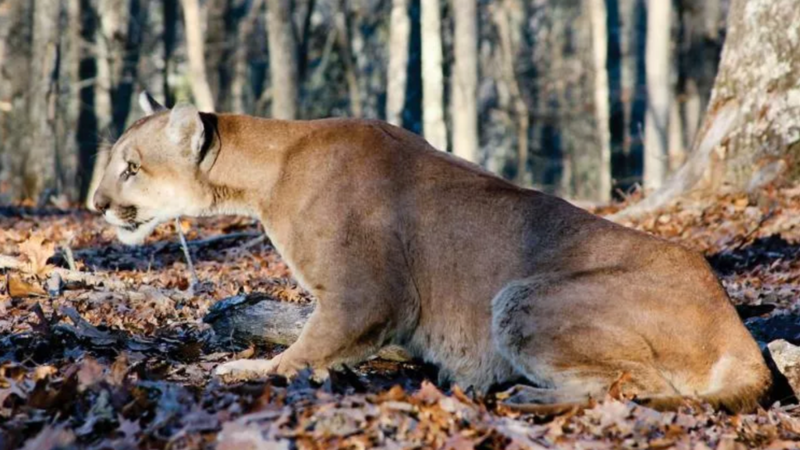 The Colorado trail runner who choked a mountain lion to death on Monday hasn’t yet been identified, but new information has been released about the fate of the lion. The Colorado trail runner who choked a mountain lion to death on Monday hasn’t yet been identified, according to a Thursday report published by FOX News. 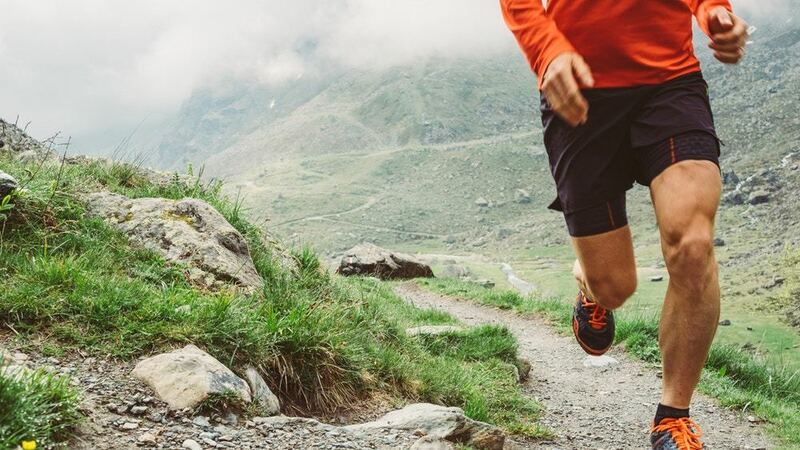 Said to be in his 30s, the runner was attacked from behind on West Ridge Trail in the Larimer County’s Horsetooth Mountain Open Space. The victim heard something and turned to look as the lion lunged. The mountain lion was young, described as a juvenile by Colorado Parks and Wildlife. After being bitten in the face and wrist, the runner broke free and ultimately killed the lion in self-defense, per a news release issued by the state’s wildlife agency. Mountain lion attacks are extremely rare but those sharing outdoor space with wildlife should remain vigilant and aware of their surroundings. With that said, data should anchor fears. There have been fewer than 20 mountain lion fatalities in North America in more than 100 years. In Colorado, 16 people have sustained injuries as a result of mountain lion attacks and three have been killed since 1990. Generally, mountain lions prefer to avoid human contact and are considered elusive animals.